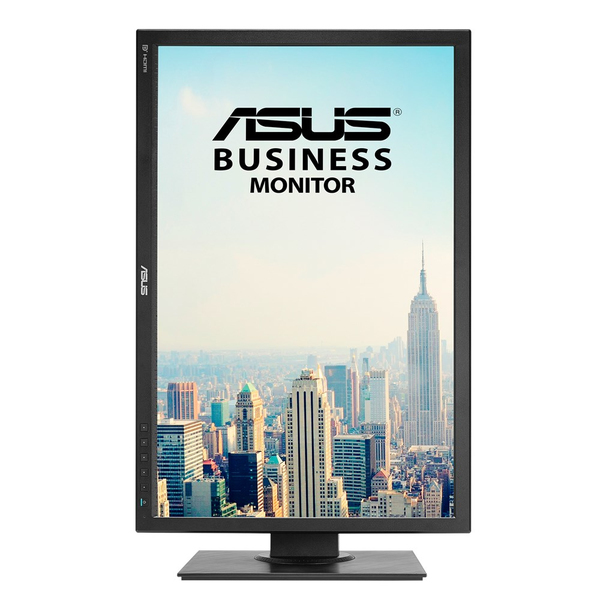 BE24AQLBH business monitor features IPS panel 178° wide-view angle that minimizes color shift on both horizontal and vertical planes to ensure quality visuals from almost any direction. 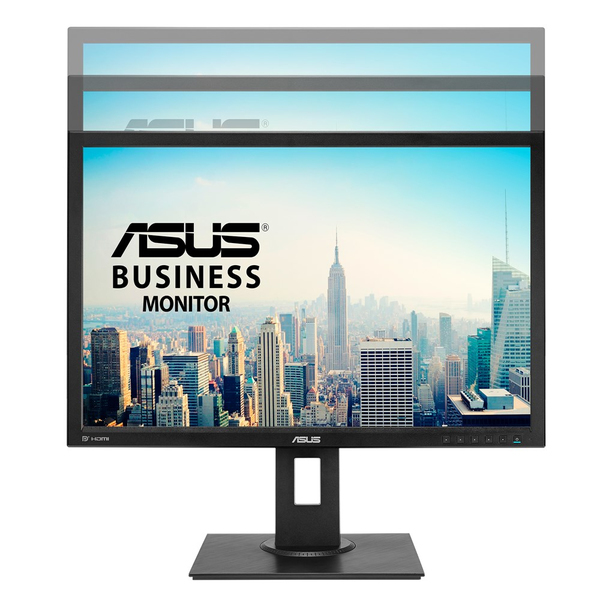 With an ergonomically-designed stand with tilt, swivel, pivot, and height adjustments, the BE24AQLBH provides a comfortable viewing and usage experience. 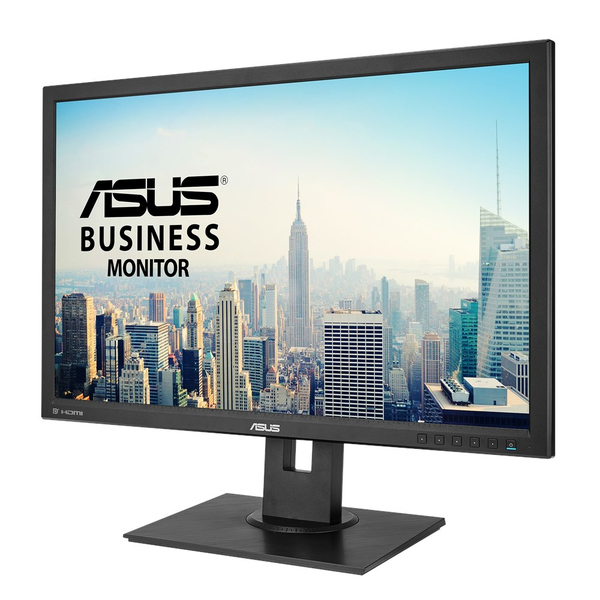 The ability to pivot the screen clockwise or counterclockwise 90 degrees for use in portrait mode comes in handy when working with long documents, coding or website browsing. 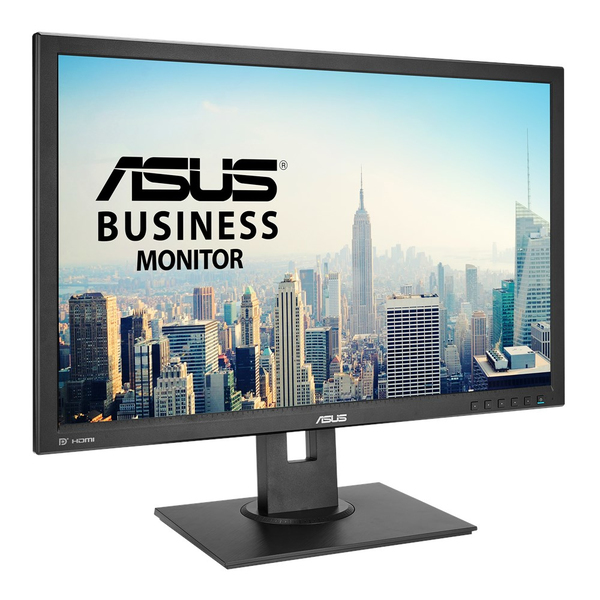 BE24AQLBH business monitor features a host of connectivity options that include DisplayPort, HDMI, DVI-D, D-sub, Audio in, Earphone jack plus two USB 3.0 ports. 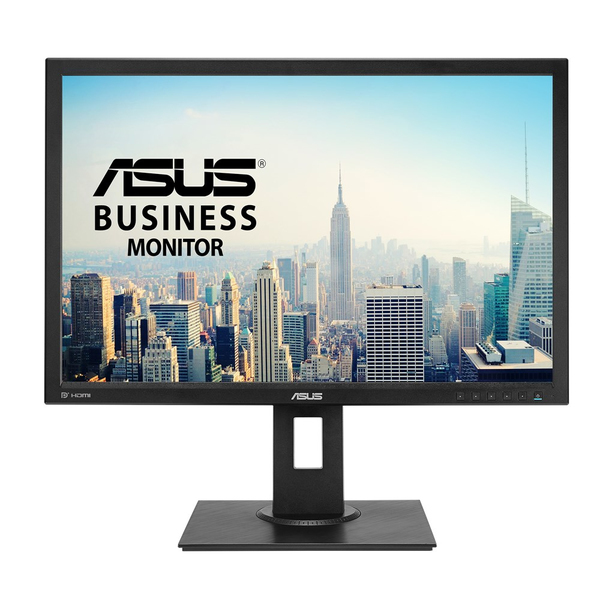 ASUS BE24AQLBH monitor is bundled with the MiniPC kit for those who need to mount mini PCs on the monitor, to make the desktop clutter-free and space saving. Say goodbye to tired, strained eyes. 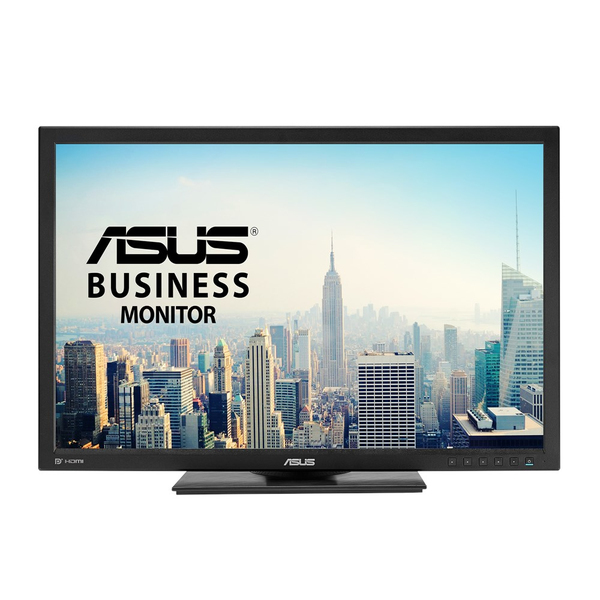 BE24AQLBH features ASUS Flicker-free and Low Blue Light technologies to reduce instances of eyestrain and other damaging effects when spending long, countless hours in front of a display. BE24AQLBH has undergone stringent performance tests and is awarded Flicker-free and Low Blue Light certifications by TÜV Rheinland laboratories, a global provider of technical, safety, and certification services, to show display quality with clear image and prevent users suffering from eye strain and fatigue.